Tesla Inc founder Elon Musk apologized to British caver Vern Unsworth for comments he made about him following the rescue of a dozen Thai schoolboys and their football coach from a cave in northern Thailand. Unsworth, who played a leading role in the rescue, said on Tuesday that he has been approached by British and American lawyers and will seek legal advice after Musk directed abuse at him on Twitter. Musk's extraordinary tirade against Unsworth was widely condemned, raising concerns over the entrepreneur's leadership following a series of previous social media attacks on Wall Street analysts, journalists and employees. His spat with Unsworth began after the British caving expert dismissed Musk's plan to rescue the Thai football team from the Tham Luang cave as a "PR stunt." Unsworth had said the plan to use the device to extract the boys through a narrow series of twisting, flooded tunnels would have had "absolutely no chance of working." He added that Musk could "stick his submarine where it hurts." 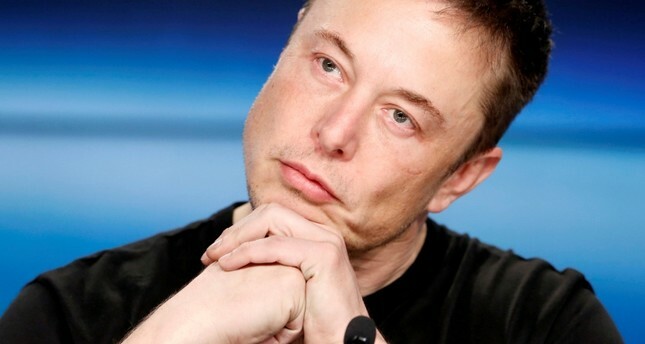 Writing on Twitter on Wednesday, Musk said his words against Unsworth had been "spoken in anger after Mr. Unsworth said several untruths & suggested I engage in a sexual act with the mini-sub." The submarine "had been built as an act of kindness & according to specifications from the dive team leader," Musk said, before apologizing to Unsworth. Musk's tweet calling the caver a "pedo" caused Tesla's shares to fall Monday, although they have since recovered the losses.